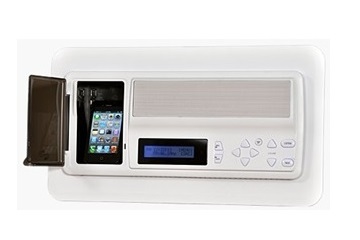 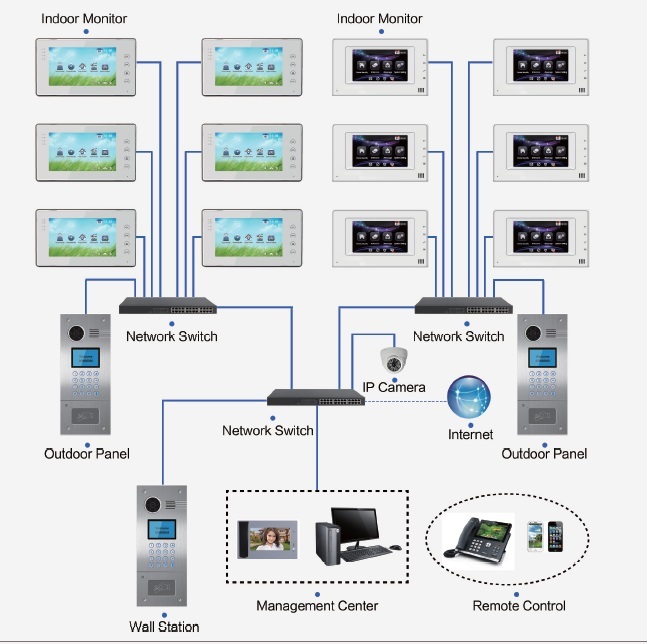 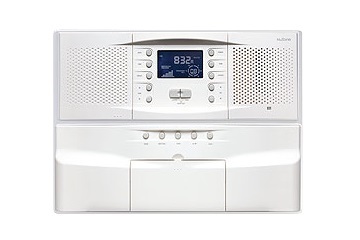 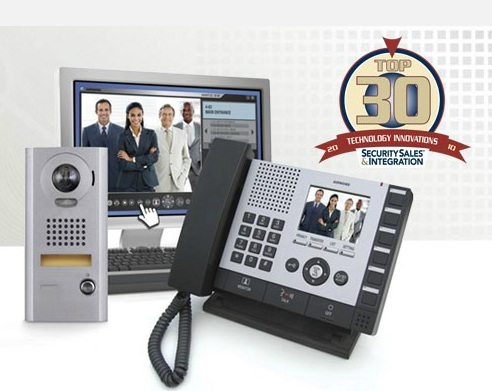 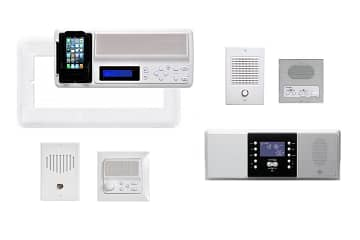 BEC is an established provider in many Commercial Intercom Systems communication markets. 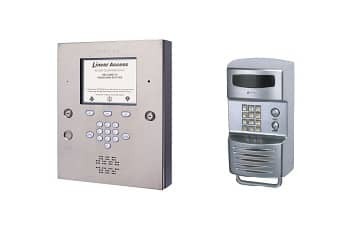 From the Healthcare, Larger Buildings, Office, to Correctional Intercom Systems and every market in between, BEC has a system that can be used in that application. 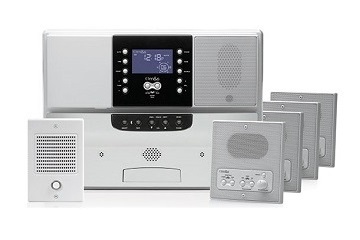 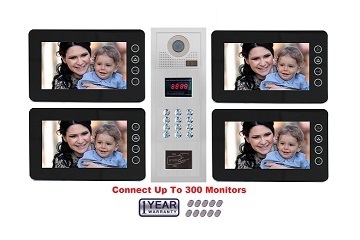 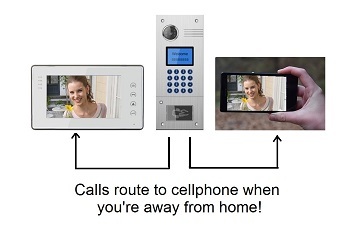 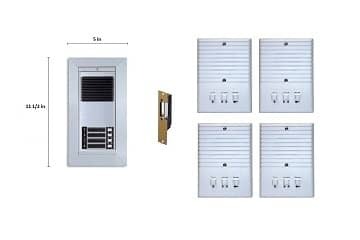 Please contact us and we help you design your intercom system.